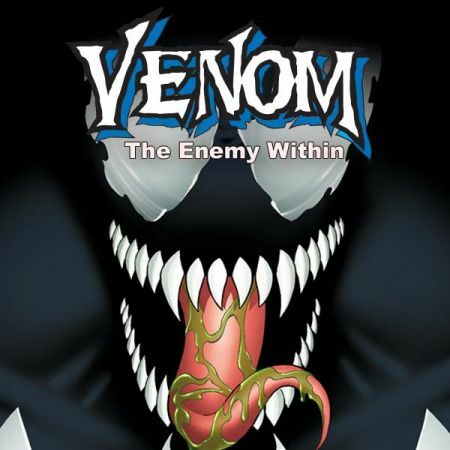 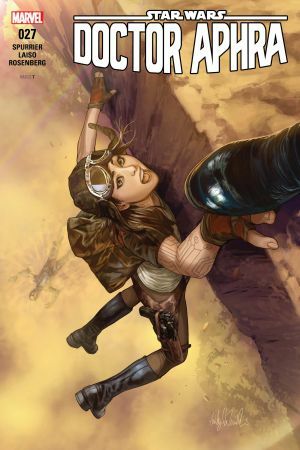 “REMASTERED” CONTINUES! 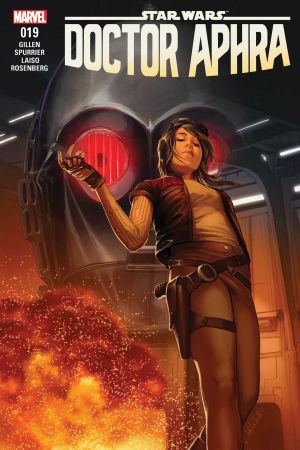 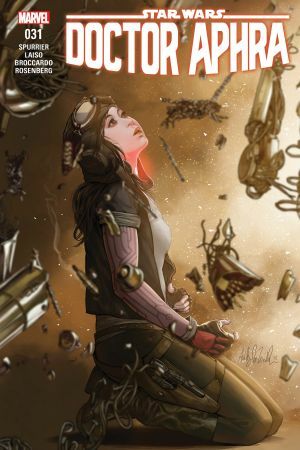 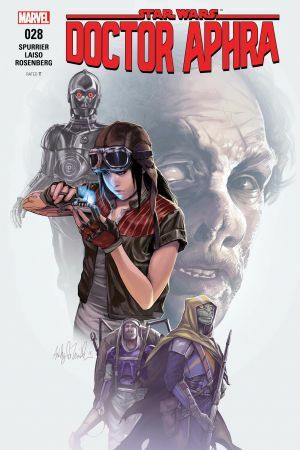 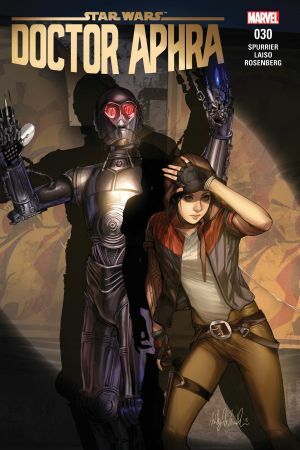 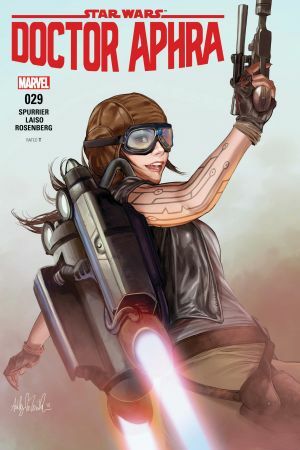 Evil droid mastermind Triple-Zero has been blackmailing Doctor Aphra into stealing his old memories…which also has included sneaking onto Rebel training grounds run by General Hera Syndulla. 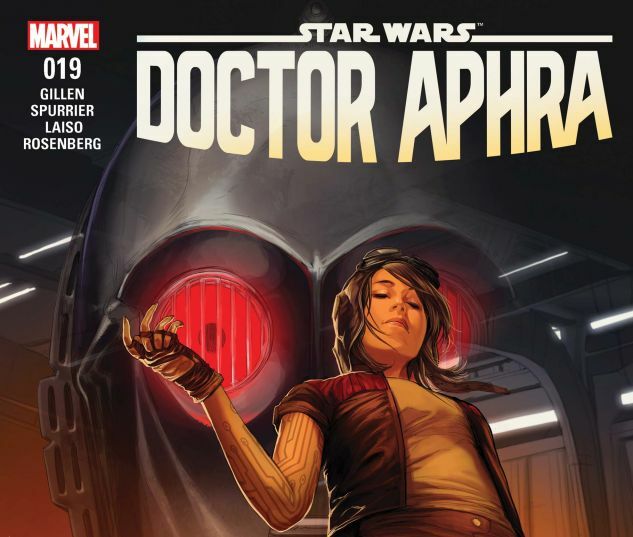 Now hunted by both Hera of the Rebellion and Tolvan of the Empire, Aphra’s got a lot on her mind…But if there’s anything to know about the Doctor, it’s that she’s always got tricks up her electro-sleeve!